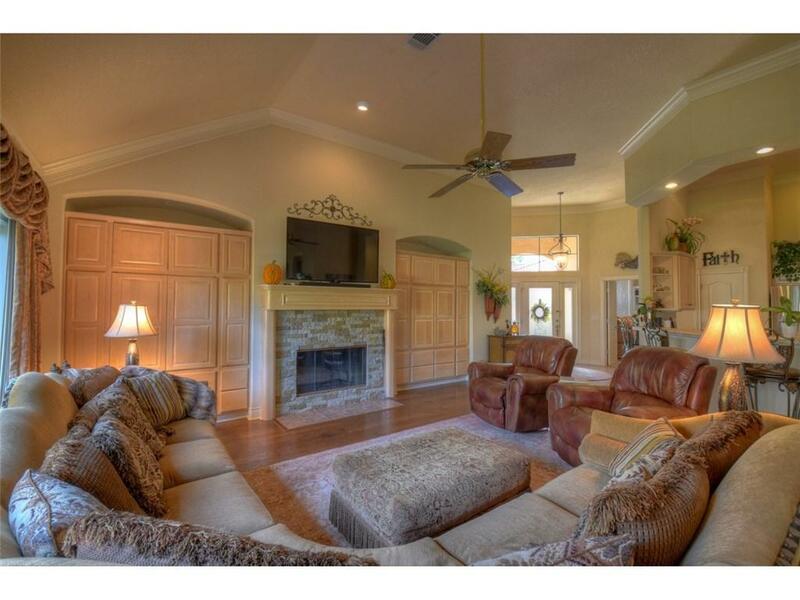 Pecan Creek home offering a 3/3 floor plan. 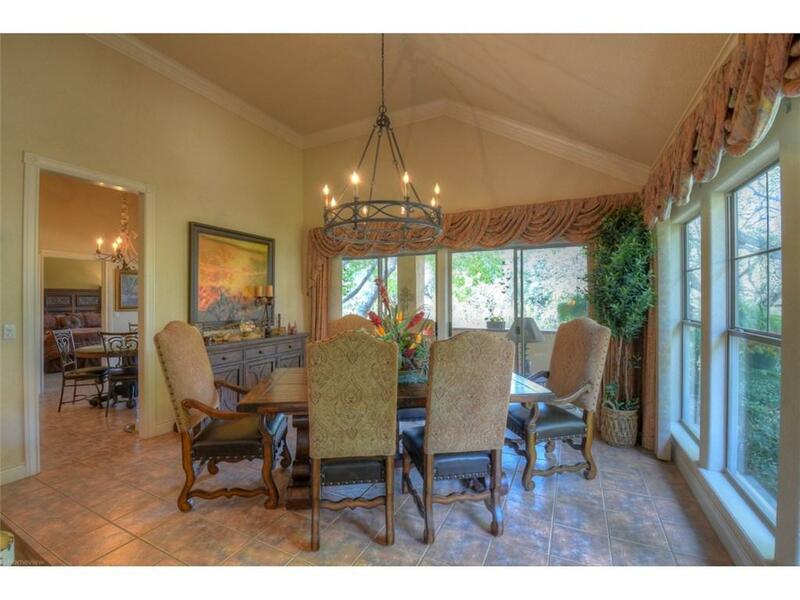 Beautiful courtyard and large backyard that backs to Pecan Creek and the walking trail. 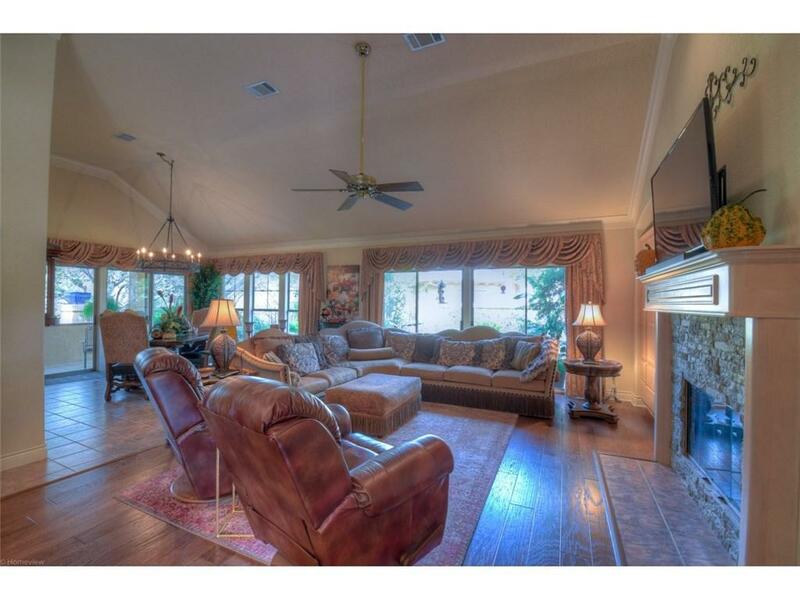 Pecan Creek community offers an indoor pool, tennis court, and yoga/weight room. It also conveys a waiver to the resort upon application approval. 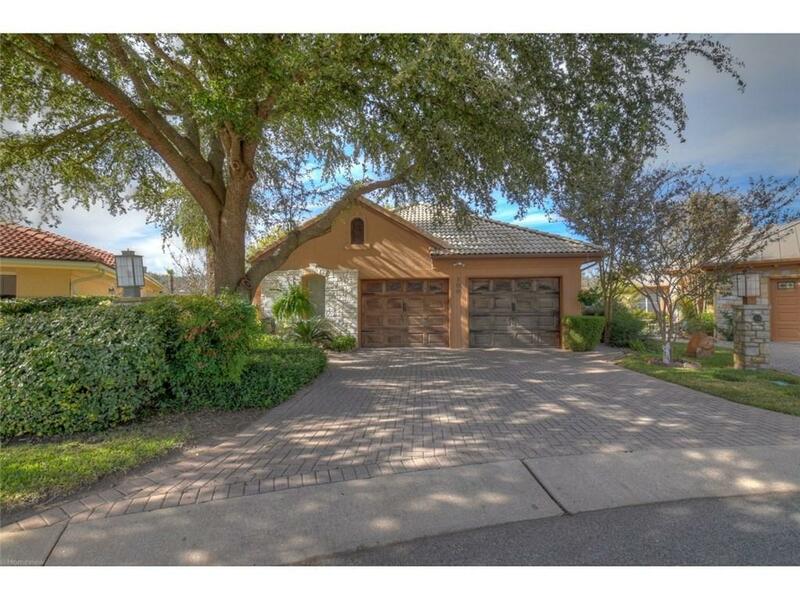 Some of the features of the home include stainless steel appliances, granite countertops, spacious open floor plan, large walk in closet in master suite and tons of outdoor patio areas!